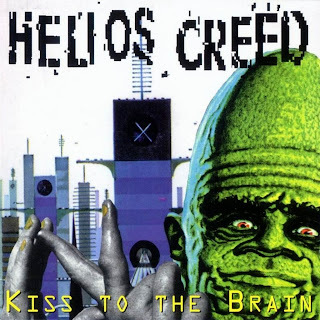 Here's a "Kiss to the Brain" from Helios Creed....extremely warped space rock. I highly suggest you pick this album up. Not quite as good as "Lactating Purple" but from the same time period (early 1990's). Here's the first track, "XL-35", one of my all time favorite Helios songs. Enjoy.